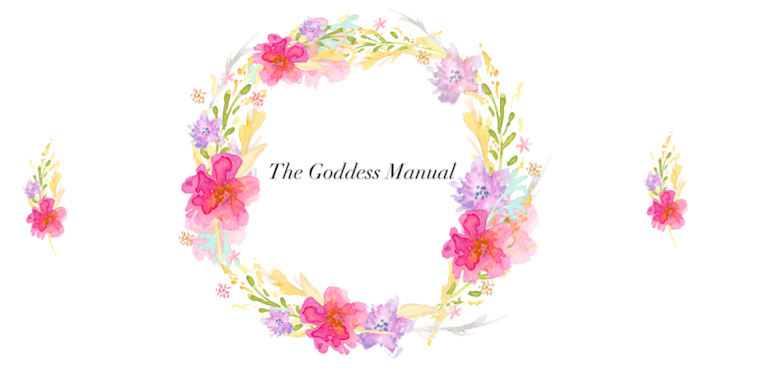 The Goddess Manual: So it is Autumn? Secondly, it usually means I can wear massive knitted jumpers. These are more forgiving than figure hugging summer dresses. Therefore, I am able to increase my cake consumption. I like Autumn if not for these two reasons alone, it looks pretty. As you can probably tell I love pretty pictures and so today, I donned my anorak and wellies and set out for a lovely country Sunday afternoon walk. So with you all being my friends and such like I thought that I would share my afternoon with you. I also wanted to take my camera for a test run, so excuse the sheep selfies. It was so pretty out I just could resist bringing my camera to grab a few shots to show you. I may be mildly obsessed with sheep now, by the way. One literally came over to me, as I sheepishly (See what I did there) tried to take a photo of him. I am tempted to get a T-shirt with "I love Sheep" on. They are so cute, however they did not look amused by a 5'8 girl cooing 'OMG its so cute and fluffy' at them. I apologize for all the photos of sheep but I am from Wales, so it is in my nature obviously to be a sheep lover. I would also like to point out whilst we are on the topic of winter, that I am so excited for Christmas. SNOW, and mince pies. More food. Hope you all have had a lovely weekend and have a brilliant evening, I will go back to my cake eating and Keeping up with the Kardashian's watching.